DE products go with you anywhere and are a part of every day. THE PRODUCTS OF THE FUTURE. 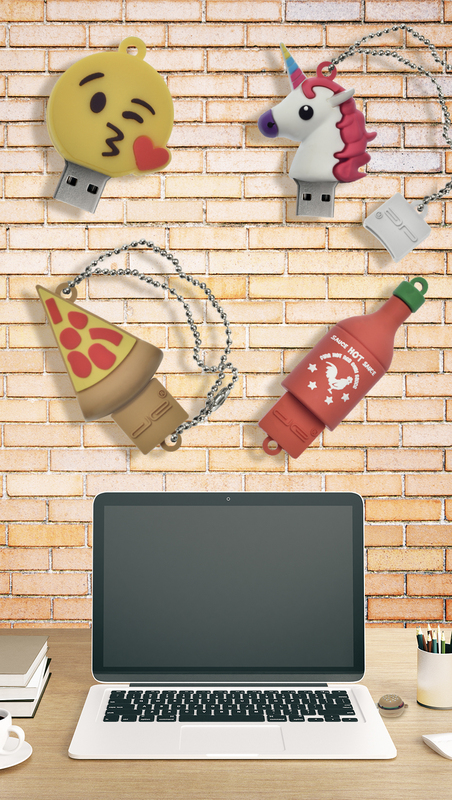 You won't be able to keep your hands off these tech gadgets. 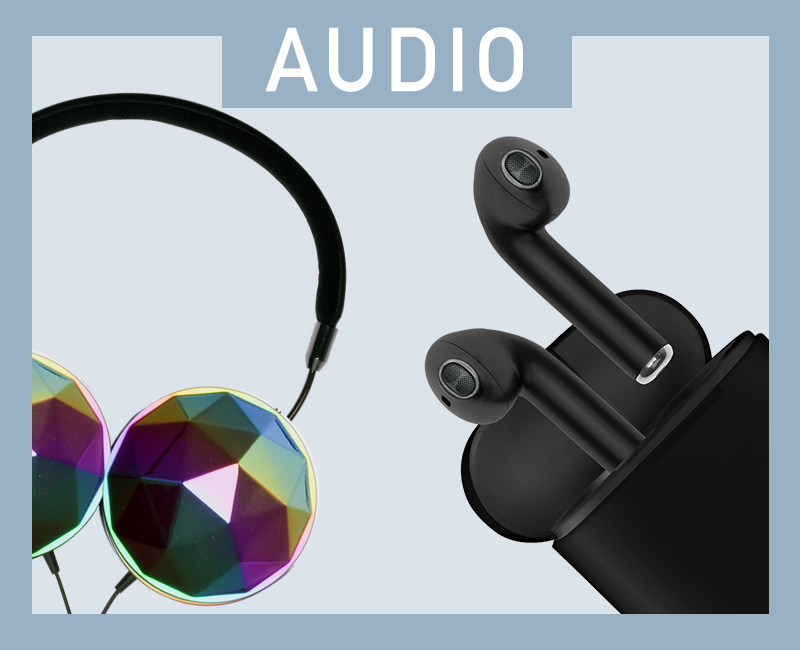 Enjoy crisp, energetic sound with the impressive volume of our audio line. 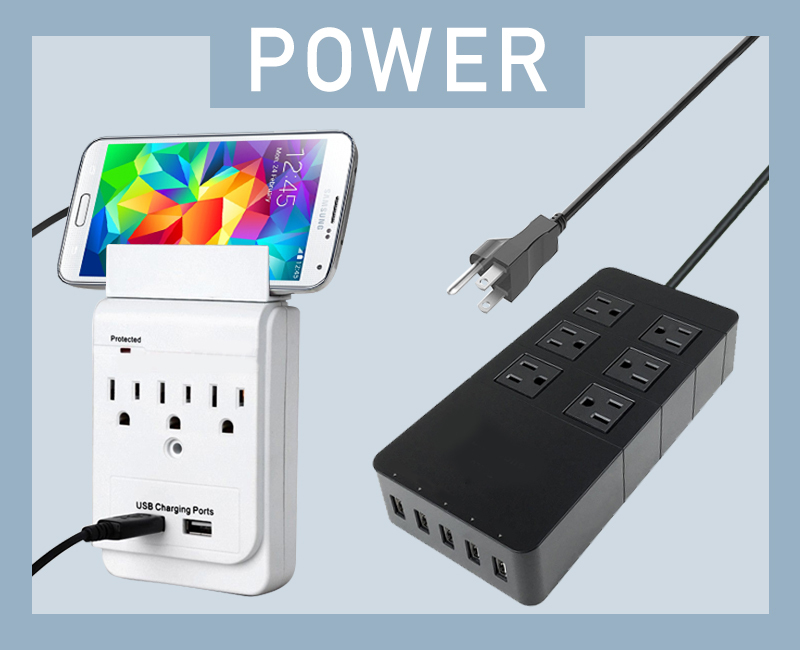 We've got what you need to keep your devices powered through out the day. At DE World, we believe in enhancing your digital life and overall product experience, by incorporating style and quality into our line. 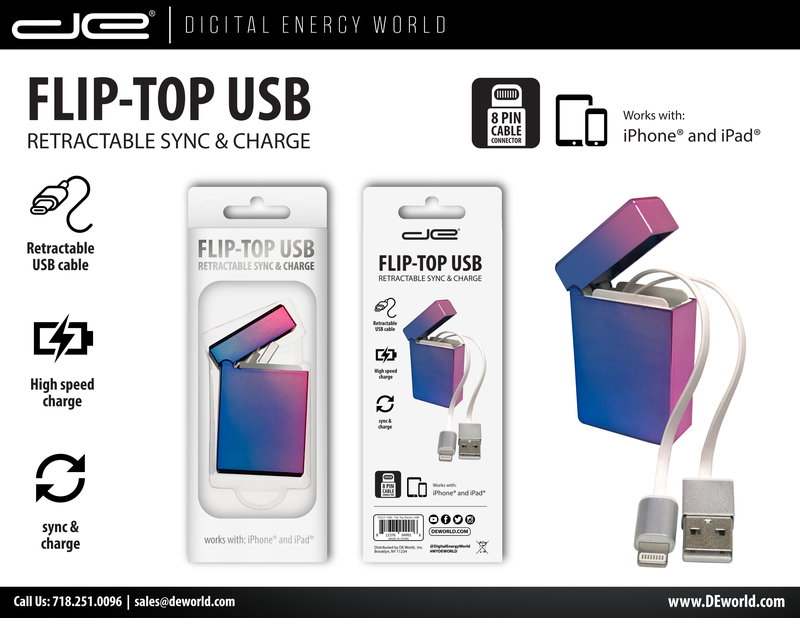 Digital Energy® World is a leading provider of consumer electronics and accessories. With a passion for technology and innovation since 1999, DE has developed a global presence by consistently evolving alongside the tech and fashion industries to create a full cutting edge product line. 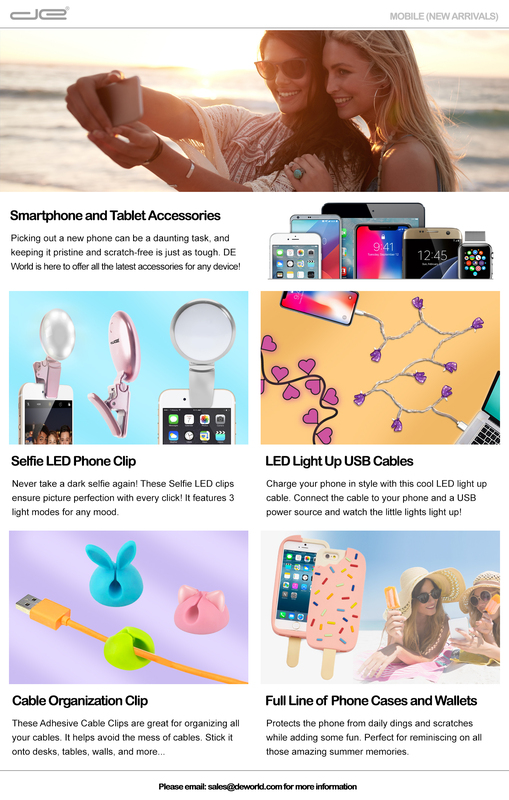 DE established a diverse portfolio of products, such as: smartphone, tablet, audio, wireless and computer accessories along with batteries, flashlights, RC toys, coin banks and so much more. DE is headquartered in Brooklyn, New York, with additional offices and showrooms in NYC, California, Canada, Hong Kong and China. 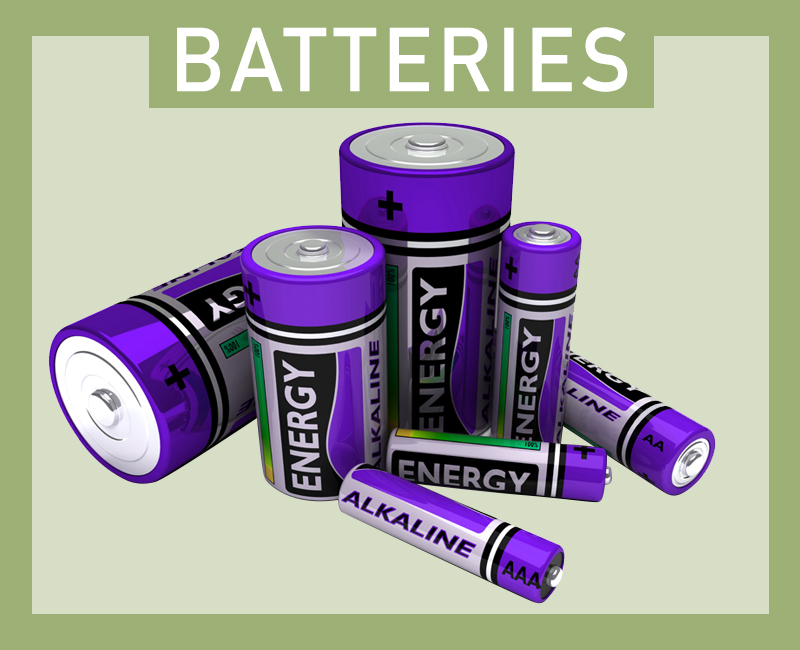 At Digital Energy® World, we carry a wide variety of Consumer Electronics. Swipe through the categories below to view our newest arivals. 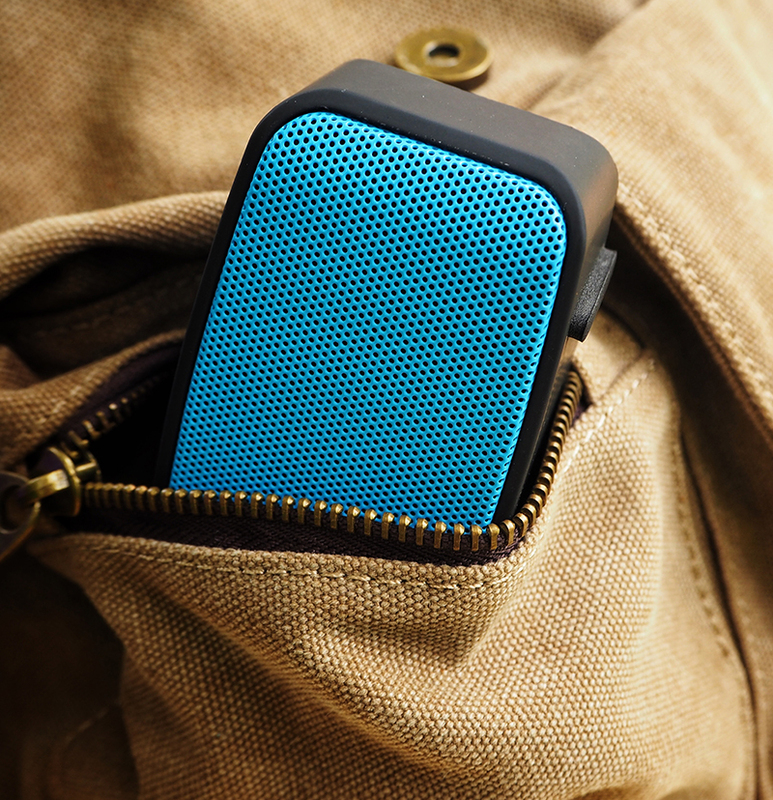 This sleek speaker wraps you in sound! 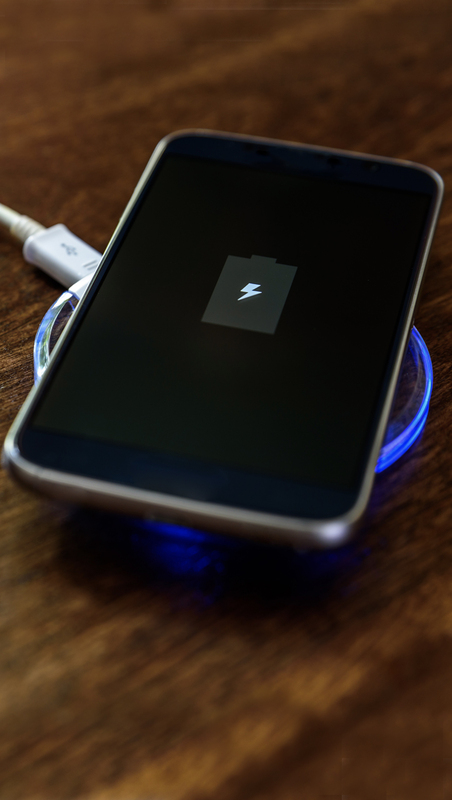 Power banks are well suited for weekends camping, long plane or bus rides, or any other time you smartphone battery could run dry while you're away from a power source. 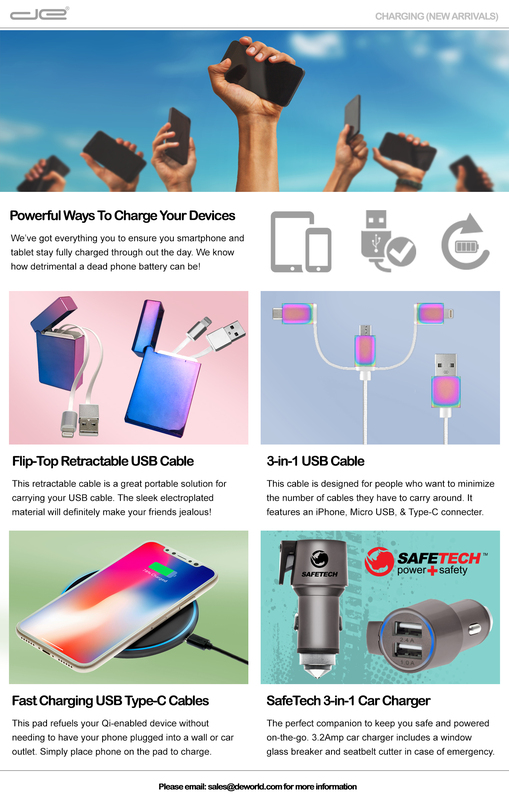 From MFI Lightning cables, to Micro cables, to USB Type-C cables, we've got you covered. 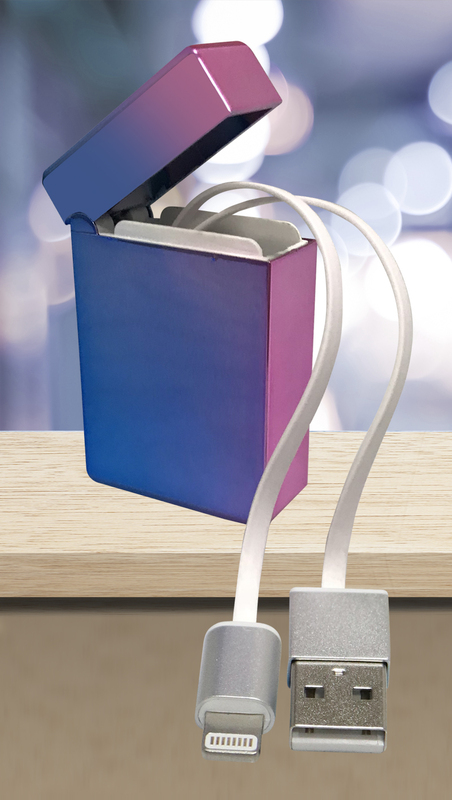 These cables allow you to transfer data and charge your devices aas quicklu as possible. 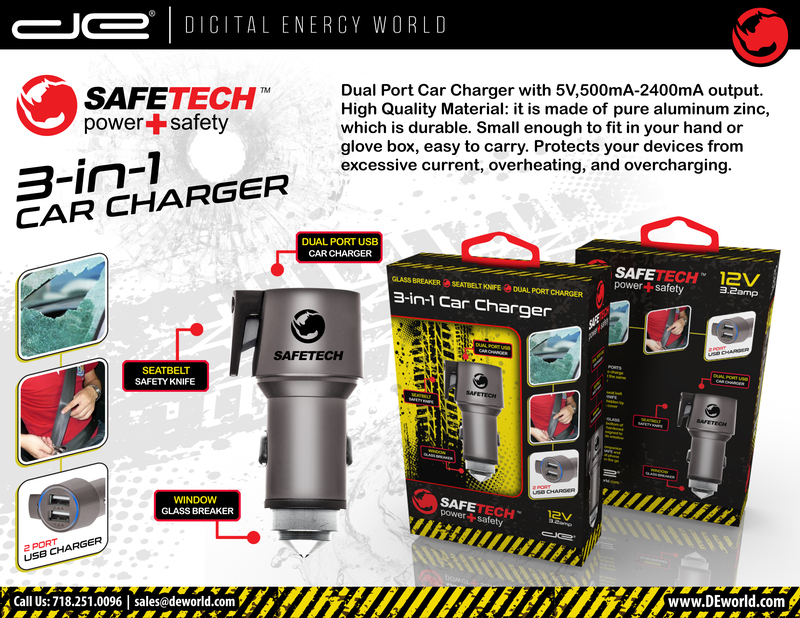 USB Car & Home Chargers. 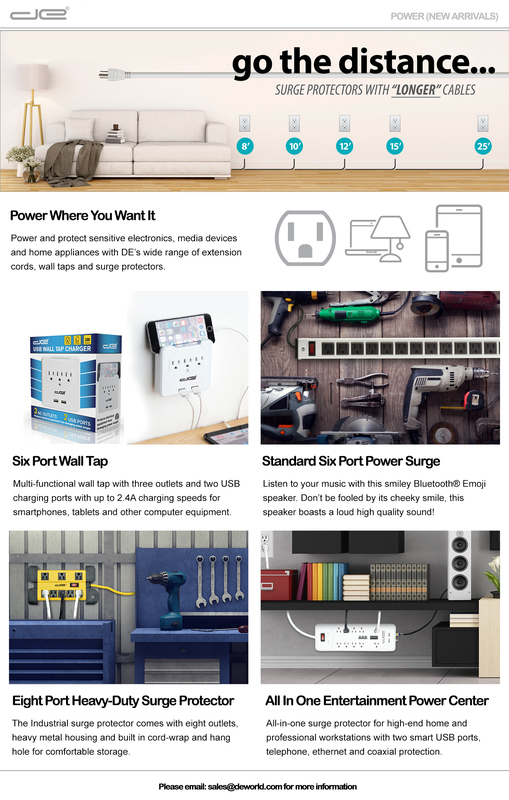 Small and powerful, our car and home chargers come in a variety of AMPS. 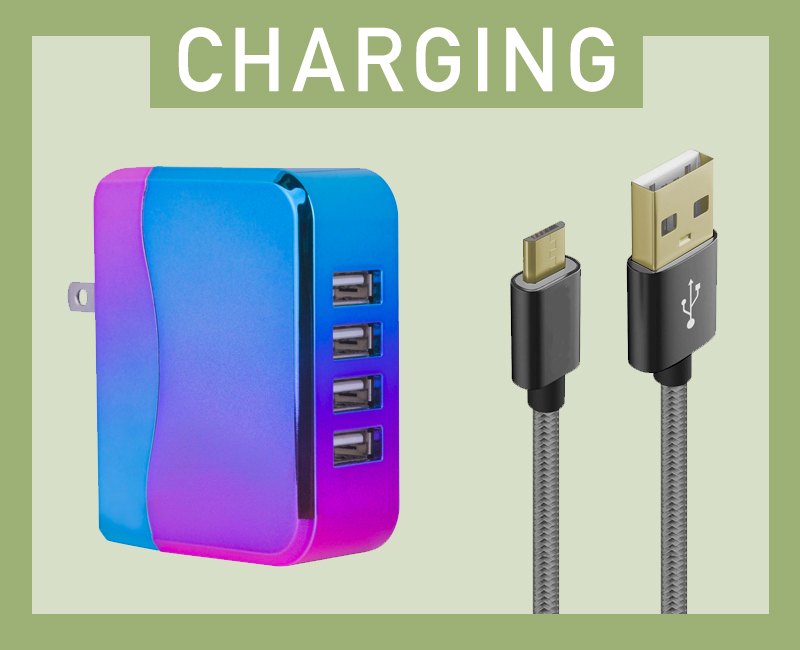 With multiple USB ports you can charge a few devices simultaneously. 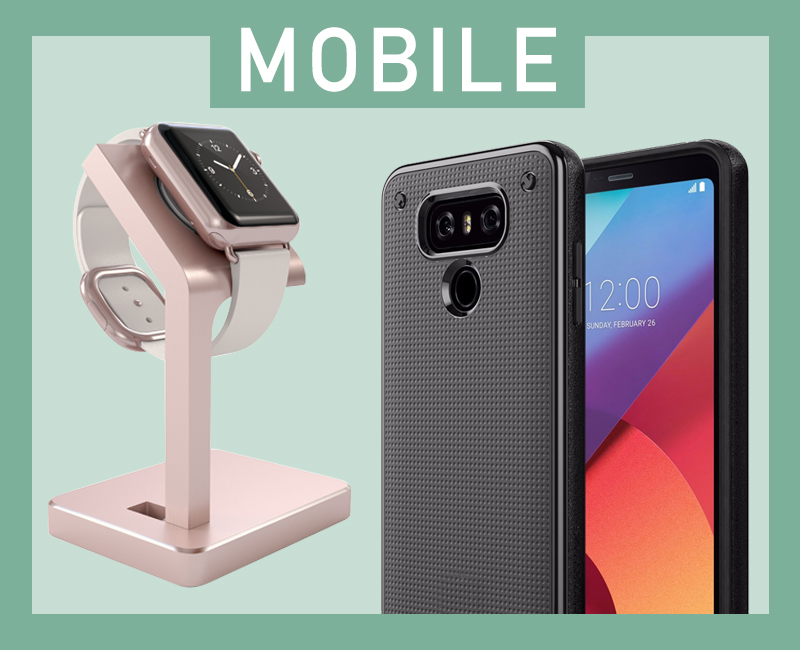 We have the latest tech gadgets that make life simpler (or just cooler) so you can focus on the important things in life. Increased Margins. Reduced Competition. Customer Loyalty. Brand any product to meet customer design, quality and branding requirements. From sourcing and qualifying a supplier to product samples and project implementation, Digital Energy® World is a turnkey private label electronics re-branding solution. 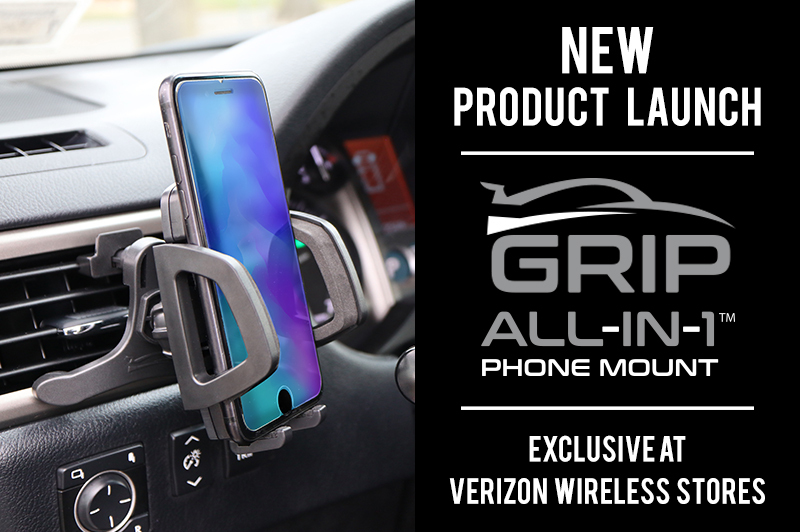 The Grip All-in-1™ simple touch phone holster is a universal solution that is engineered to safely enhance your driving experience. 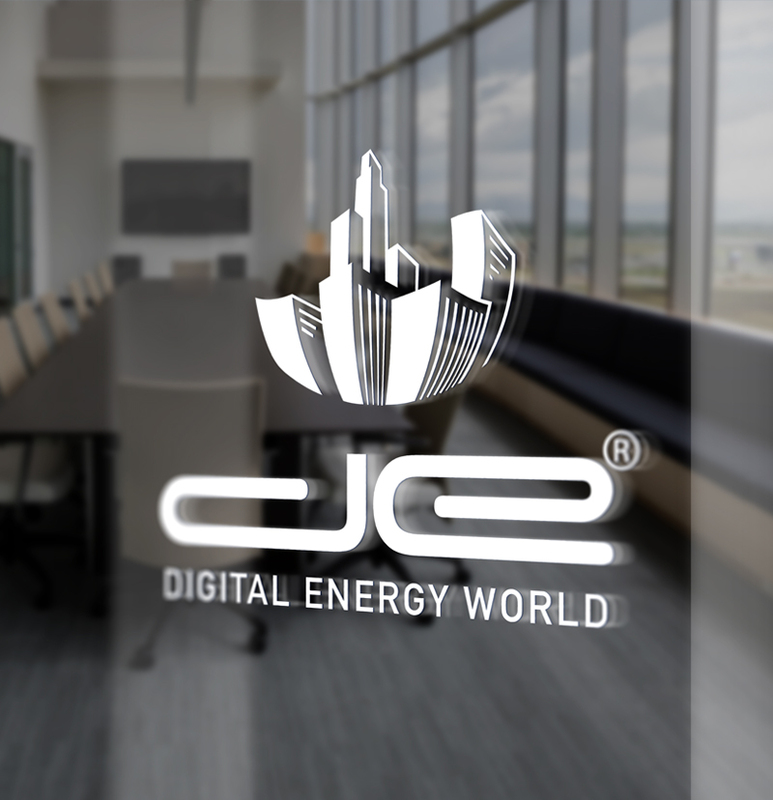 Digital Energy® World has some exciting news for you. 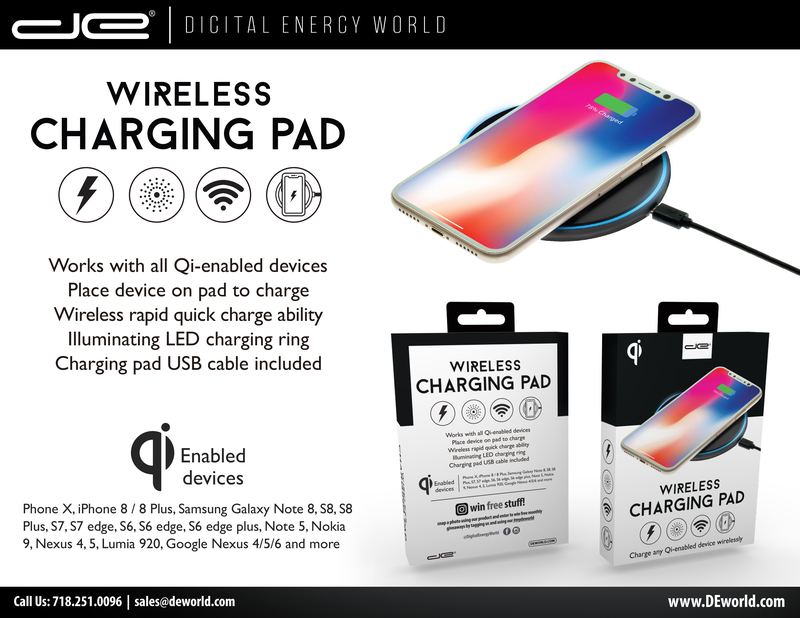 Digital Energy® World launches a brand new high end phone mount. 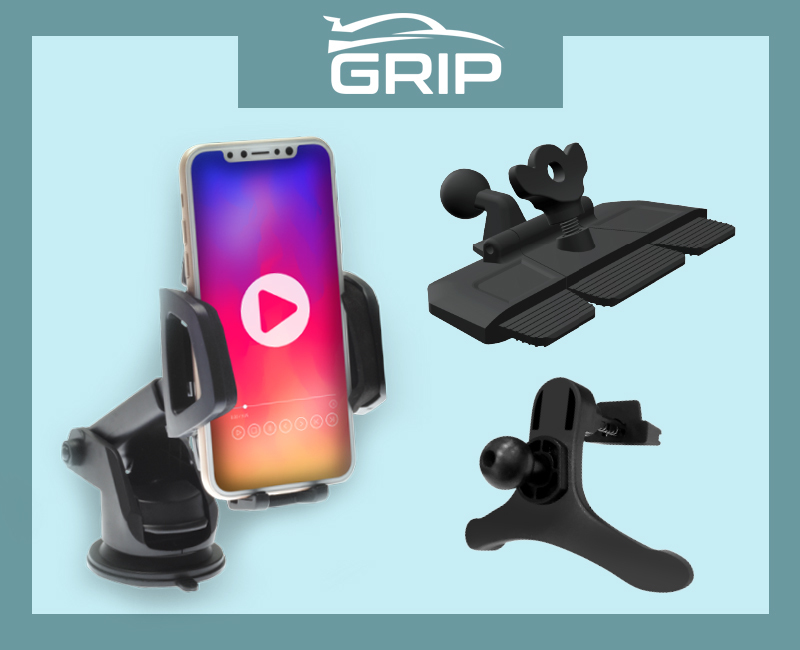 The Grip All-in-1 Phone Mount features a suction mount, vent clip, grip pad, adhesive mount, and CD slot mount. With so many features, it is the perfect 1 solution for all your phone mounting car needs. Find it exclusively at Verizon Stores nation-wide. 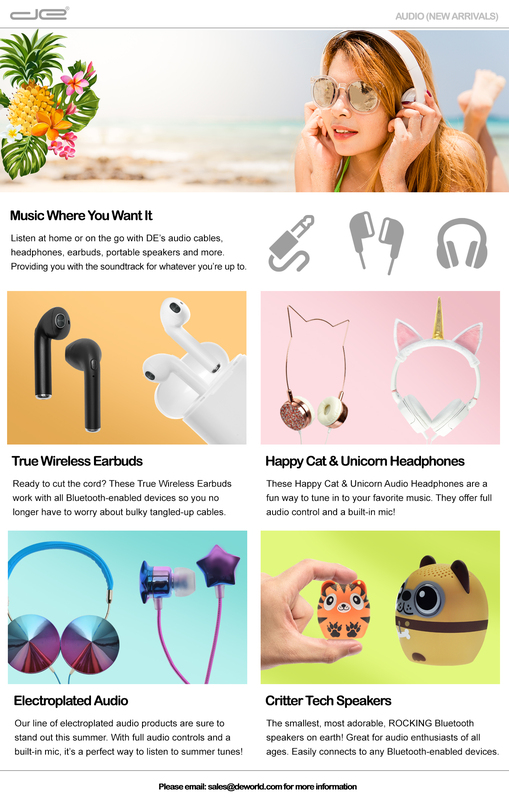 We carry our smartphones with us everywhere we go, so why not add a cool iStickOn accessory that adds add fun and functionality to your device? DE World recently launched a new site showcasing our iStick On products. These products include suction phone stands, phone wipes, phone mirrors, and phone grips. 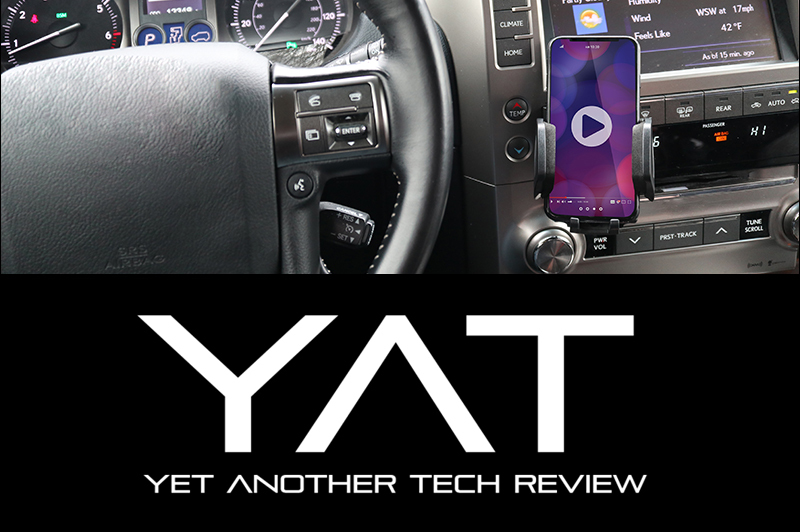 Yet Another Tech Review has written an in-depth review on the Grip All-in-1 Phone Mount. "Their awesome team has provided us with their latest GRIP All-in-One Universal mount for us to review. 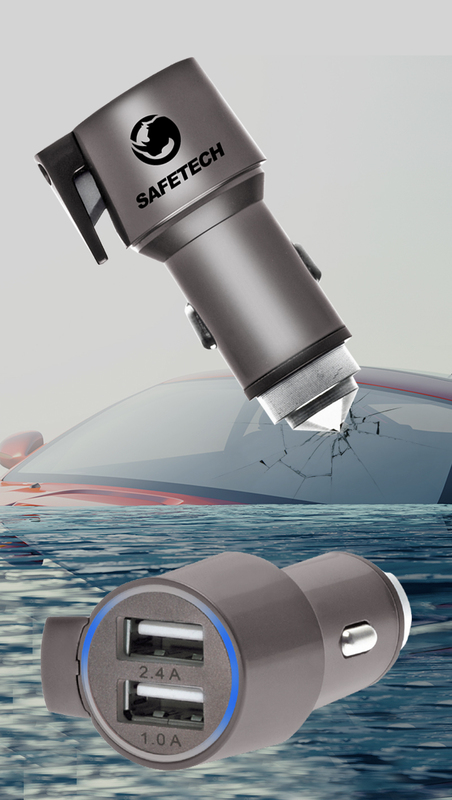 So without any further ado, read on to find out what makes this car mount great!" Read more on their website. 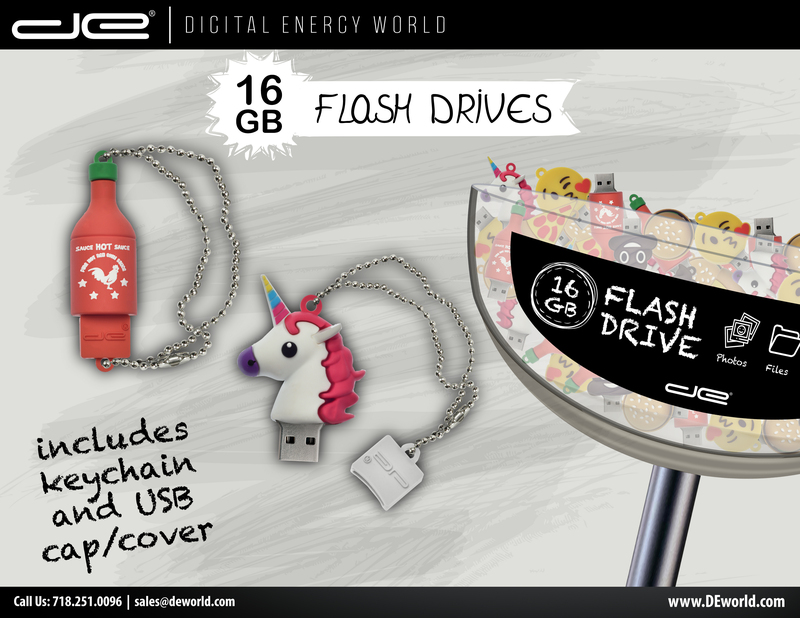 Digital Energy® World works with a broad portfolio of brands. Our goal is to take these brands to the next level – whether we own, license or manage them. © 2018 All rights reserved - Digital Energy® World. All trademarks ™ and registered trademarks ® are property of their respected owners.